New York has new performance marketing agency: DrivR. It’s backed by the founders of ad agency Quigley-Simpson--Gerald Bagg and Renee Young—and Mark Toner, most recently CMO of R2C Group. Toner will lead the new agency. 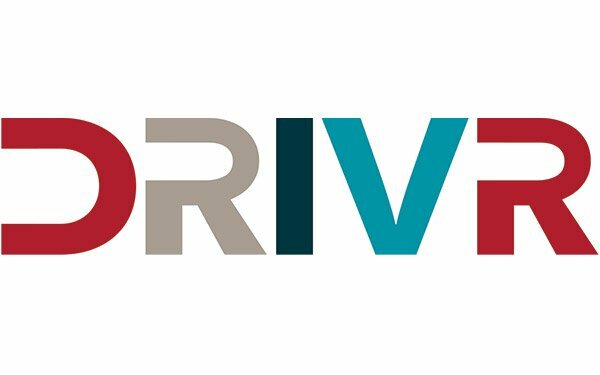 DrivR’s capabilities include digital media, creative, OOH, mobile and strategies for OTT/streaming, TV, video, voice and audio and pop-up experiences. The offering also includes attribution, data science and analytics for social media and Amazon. The firm expects to work with both emerging direct-to-consumer brands and mature brands. In the case of the latter the pitch will be to help them sharpen or launch ecommerce strategies. “With the sheer volume of direct brands emerging, we aim to align with their ethos and impact their destinies,” said Toner. Prior to R2C, Toner was a partner at Source Marketing, part of MDC Partners. He also served at Brann Worldwide, Williams Worldwide, Philips Electronic and Toshiba.